Cherry Mobile has been the agressor in the local mobile industry for years now. 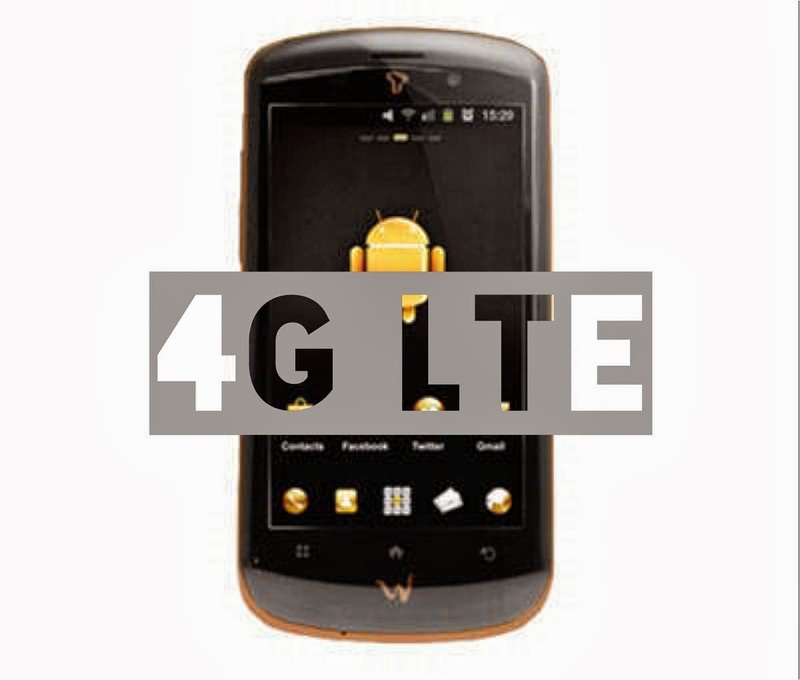 They have done it again this time by releasing the first-ever locally branded LTE device. 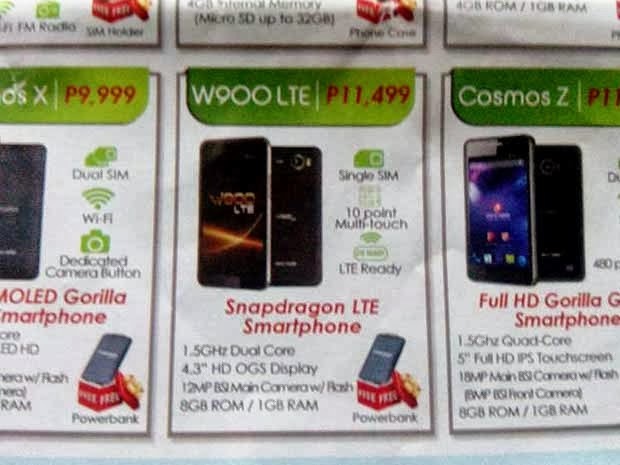 And to my suprise, the have put that ticking 4G chip not on the their Cosmos line not their Flare line but to the successor of last year's Dragon Phone - the W900 LTE. Ofcourse, after knowing that this puppy will bolster an LTE connectrivity, you'll have to see if the battery will sustain longevity on road. But the local fruit company has not disclosed the power rating yet rather they've spun some leaked brochures online. On what I've seen, this 4.3-incher will only load a dual-core chip onboard clocked in a 1.5 GHz speed. Display is HD OGS - capable enough to put some shade onto you favorite local device. The 12MP BSI main camera will also shoot quality stills. And hopefully, the 1GB RAM will provide smootheness to its UI knowing that it's shorthanded in number of CPU cores. Cherry Mobile W900 LTE will be priced at Php 11,499 and raises a number of eyebrows at that standpoint. I'd better wait for the battery rating of this device before I set my hopes high - which I usually dont. But congrats Cherry, another first!